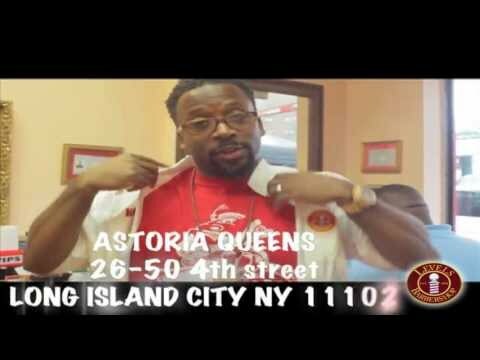 Xotics President DC the Barber, demonstrates the value of learning scissor cutting techniques for barbers. 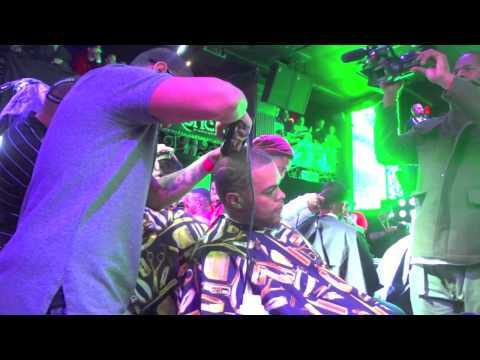 While most may know DC the Barber as the President of Team Xotics, more recently DC has been featured on the Federico Advanced YouTube with his bi-monthly series ‘Federico Barber Night Live’, which airs from the Federico Advanced Education in Sacramento, California. 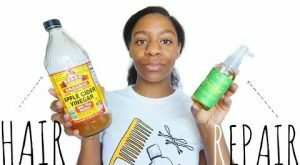 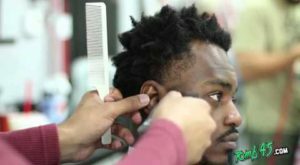 In this episode, DC demonstrates the importance of shears aka scissors, and how barbers should utlize this skill into their daily routine within the barbershops. 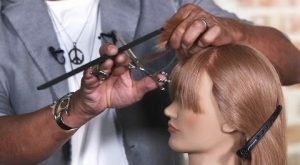 For more tutorials and information on Federico Advanced, make sure to visit Federico.edu and AJF Salon. 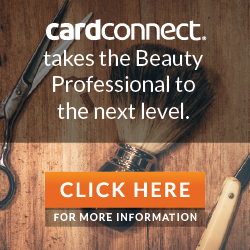 Comments Off on Federico Advanced Education – Quick Tip For Texturizing Shears. 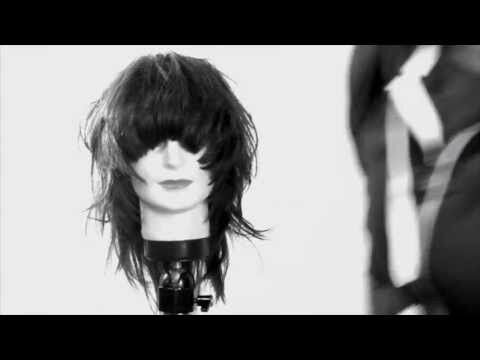 Federico Advanced Education – Quick Tip For Texturizing Shears. 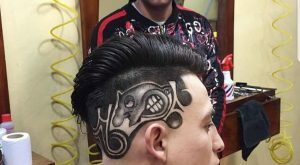 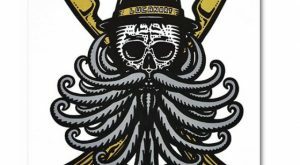 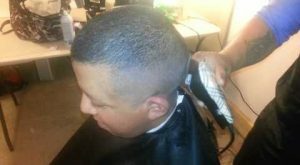 Comments Off on Come See The Fastest Barber Fade In The World…! 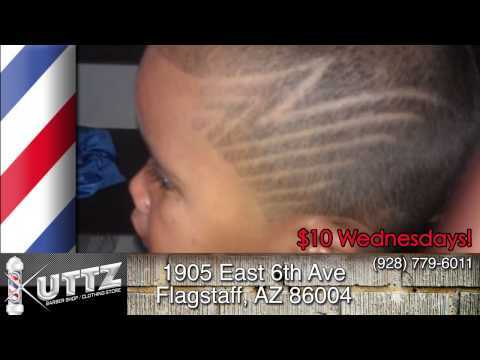 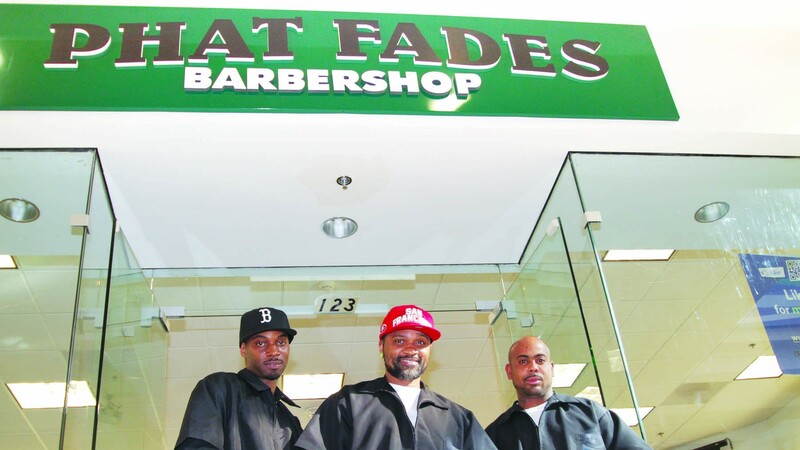 Come See The Fastest Barber Fade In The World…!